We all know – and love? – the Xiaomi Mi 6 flagship model. Not accidentally it is called one of the most powerful Mi phones in the market and we can all agree on this. It’s a device that has been launched to compete with such beasts as the Samsung Galaxy S8 and Sony Xperia XZ Premium. These were the first devices sporting Qualcomm’s latest creation of Snapdragon 835 chip. This year Xiaomi is going to make a tough competition to all those top brands that are going to pack their flagships with the Snapdragon 845. 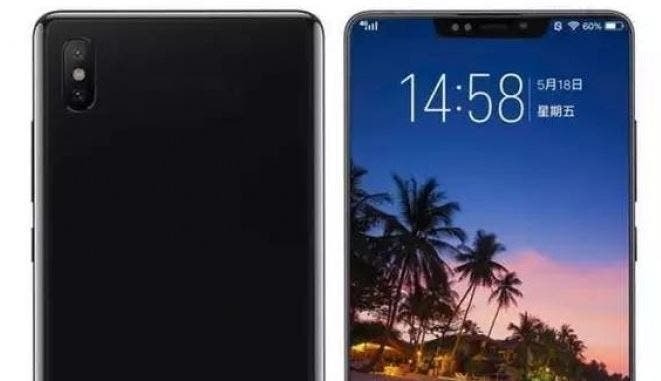 But there are a couple features the upcoming Xiaomi Mi 7 should come with to be competitive. Last year the trendies feature was the dual-camera. So the Xiaomi Mi 6 came with one of the best camera setups we have ever seen on a smartphone (later it launched the Mi Note 3 with the same camera settings and improved camera software). That’s not a secret now it’s the era of full-screen smartphones. 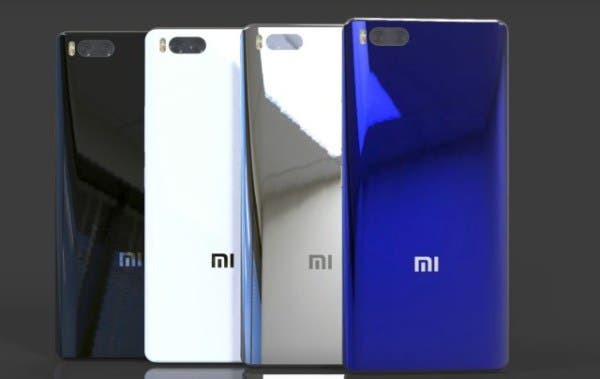 So the Mi 7 should join the rest of full-screen models as well. Seems this shouldn’t be a problem, as the Chinese Apple has launched the first true full-screen phone last year and brought its successor to the market this September as well. So the use of a 6.01-inch OLED screen supplied by Samsung causes no doubts. This screen is used by most of the top brand flagships. 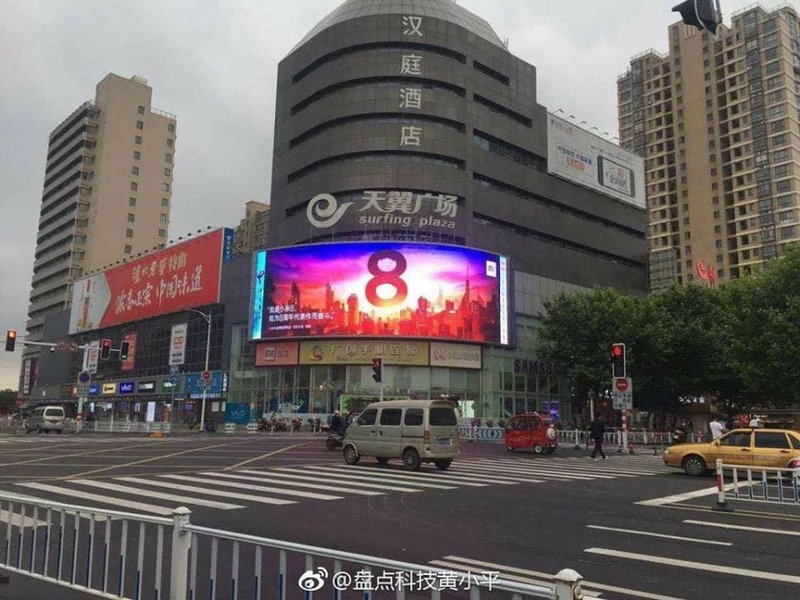 The next innovation with a high demand is the facial recognition debuted on the iPhone X. TSMC (Taiwan Semiconductor Manufacturing Company), which is considered to be the world’s largest dedicated independent (pure-play) semiconductor foundry, is in a deep cooperation with Qualcomm. 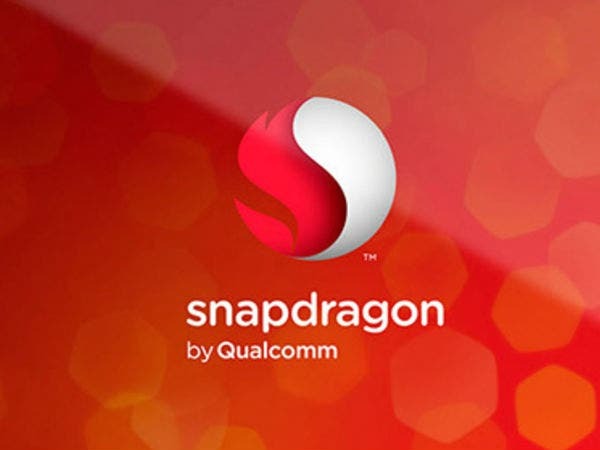 It’s said the Snapdragon 845 chip will come with the same 10nm manufacturing process but it will provide faster and smoother performance at a lower consumption. Plus, Qualcomm is accelerating a SLiM-related technology that creates a 3D deep sensing solution due to the photoelectric effect. Shortly, it’s identical to the iPhone X Face ID (3D face recognition) technology. The first SLiM 3D camera module program will be ready for mass production in January next year. So most likely the Xiaomi Mi 7 will support facial recognition. 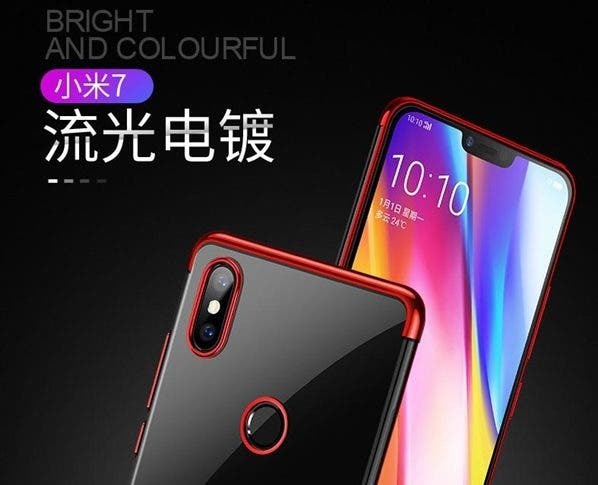 As for the rest of features, the Xiaomi Mi 7 is rumored to come with a 6GB of RAM, 16MP dual-camera with an aperture of f/1.7, the same capacity battery found on the Mi 6 that also supports Quick Charge. The assumed price tag is 2699 yuan ($408). It turns out Xiaomi has to keep all the advanced technologies used on the Mi 6 and add the new trends such as a full-screen, facial recognition, wireless charging and other to design a true flagship. If not, the Xiaomi Mi 7 may fail like the Xiaomi Mi 5S.